Do you require hiring a minibus with a driver? 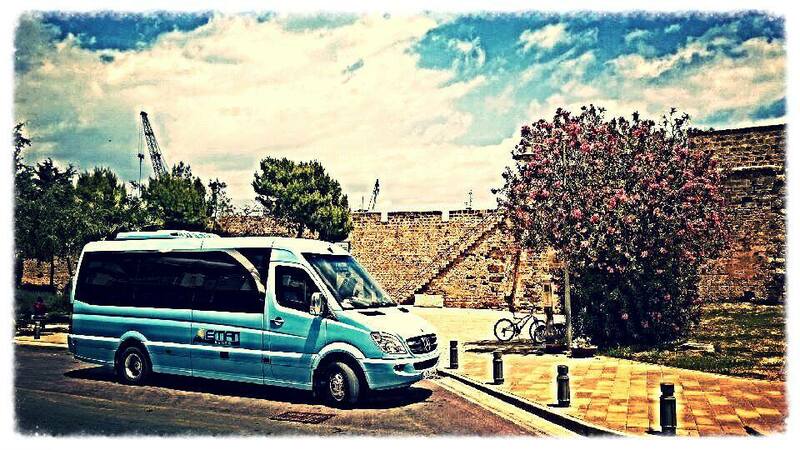 You can hire a minibus with a driver for day trips, airport transfers or any other transfer you require in Cyprus. Our latest model minibuses are fully equip with the latest technologies to assure you a comfortable journey. Our professional drivers have years of experience and can assure you a safe journey to any destination under any conditions. 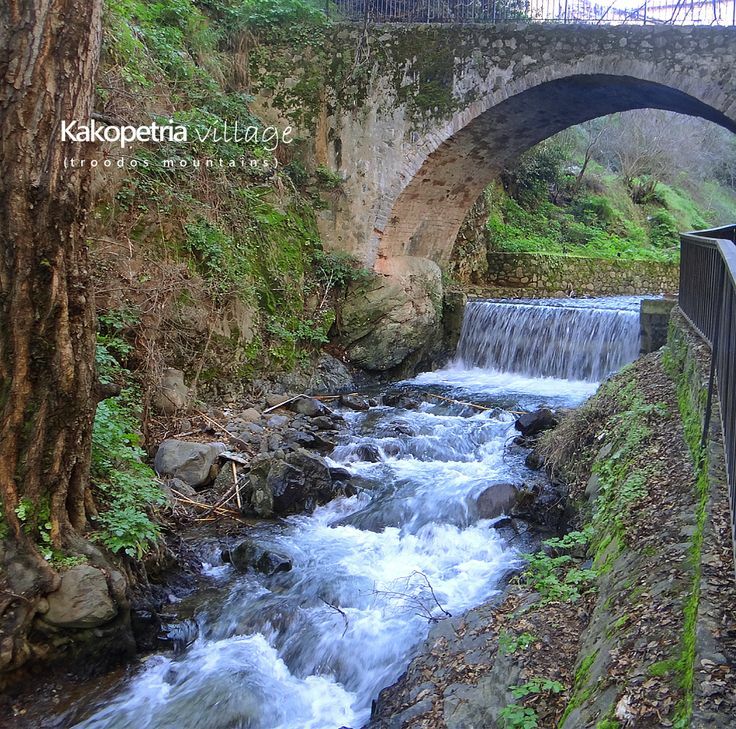 These excursions apply for individuals or small groups who would like to be driven and escorted privately around the wonders of Cyprus. You may choose full day or half day excursions, always being picked up and dropped back to your place of residence. Doing it your way allows you the freedom and flexibility to design an itinerary that is perfect for you. Prices vary and are subject to the amount of participants, the motor vehicle to be used, the distances and the different needs and tastes of every excursion.